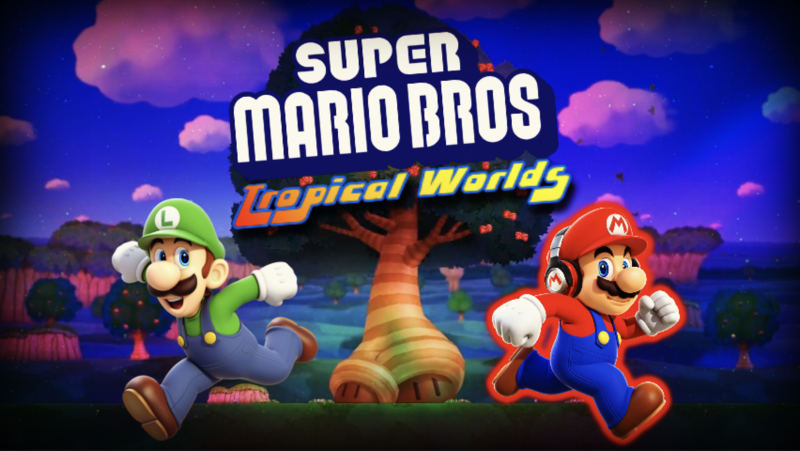 About: Hello there, In this channel there will be a series called Super Mario Bros Tropical Worlds. on my level these weren't "trolls" they were puzzles you didn't saw the number 1 BLIND! 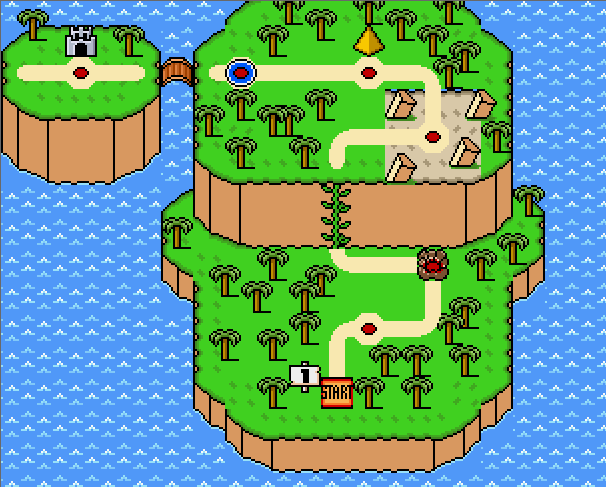 and that's what made you THINK IT'S A TROLLY LEVEL BECAUSE YOU NEEDED TO LOOK BACK AT IT AND NOT JUST GUESS YOU NEEDED TO LOOK AT HOW MANY GHOST BABY YOSHIS THERE WERE AT THE LAST PART AND THE NUMBER 1 WAS LITERALLY SHAPED AFTER CROSSING THE BLUE BIRDGE! !